Good France 2018! One of the most interesting event each year. International festival with thousands of world restaurants participating. 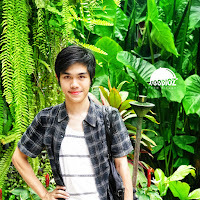 Do not miss in Jakarta there are 15 restaurants that participated in this festival. 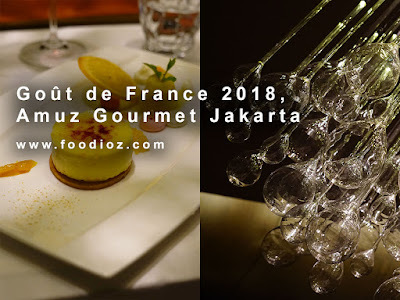 Amuz Gourmet, a popular French restaurant in the society of Jakarta. A fine dining concept with an authentic French menu combined with an elegant restaurant interior. 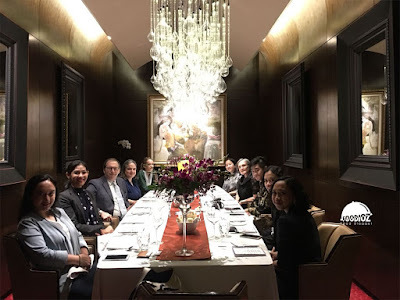 This dinner i had the opportunity to be with the French Ambassador, Monsieur Jean Charles Berthonnet. With some Jakarta media, at Good The France dinner we were presented with some signature dishes from Amuz. Entering a private space with a capacity of 10 people, it looks clear decor and interior are elegant and classic. The first food served is baked gougeres, French choux pastry combined with delicious cheese flavor. The texture is super soft and delicious when eaten warm. Then proceed with a cold soup dish, green pea gazpacho & salmon roe also a gorgeous Sake Poach Chill King Prawn wrapped in cucumber. 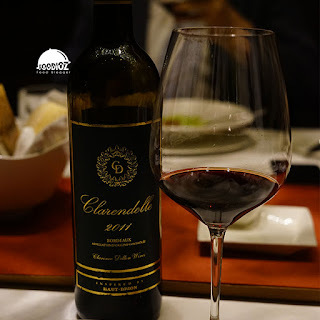 Creamy soup flavor with the dominant green pea aroma and some seeds that give texture. Fresh prawn with perfect texture blend perfectly. 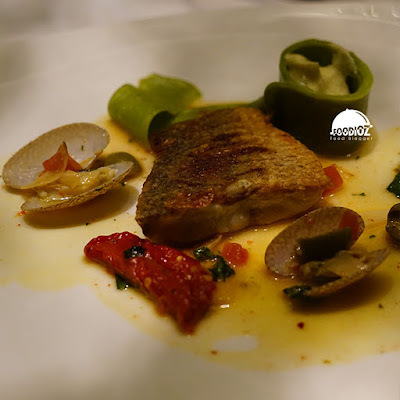 The main menu using quality ingredients are Crispy Pan-Roasted Barramundi Fish, Home Made Basil Fettucine Vongole. Barramundi fish with crisp and savory layers of skin, soft white meat texture with fresh light Marinière Sauce. Then comes with cherry tomato and olive niçoises. With the concept of French food, of course cheese into a must-have dish at this event. 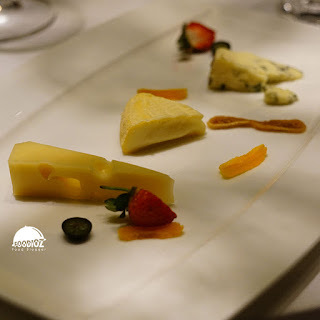 Several choices of cheese with different flavors from the shape, aroma, color, texture and taste are interesting. 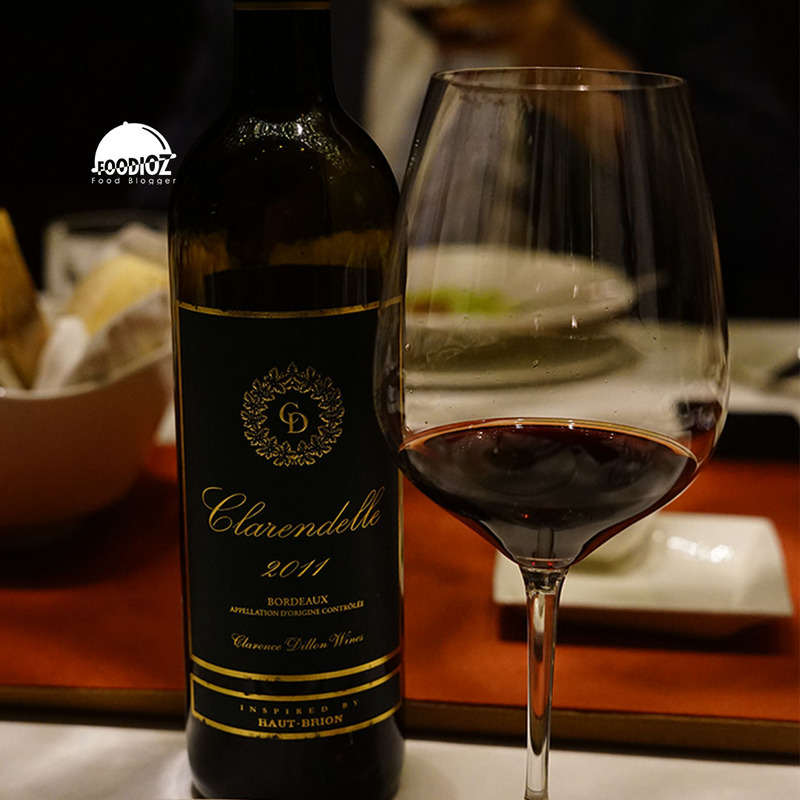 In addition, the more enjoyable dinner when accompanied by red wine is delicious. 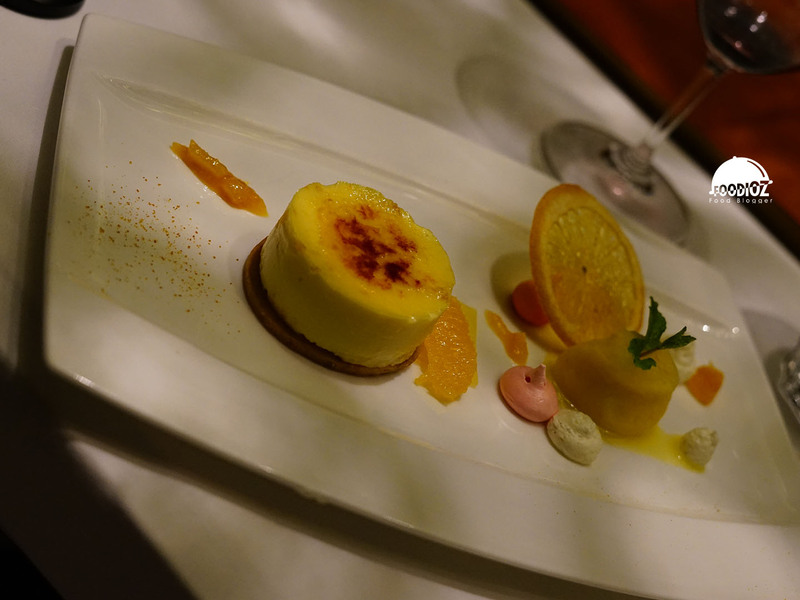 The last menu is no less exciting: Orange Creme Brûlée, a beautiful dessert dish with sweet Creme Brûlée on soft almond short bread, then cold mandarin sorbet with fresh sour taste. The dinner experience in celebration of Goût de France 2018 in Amuz is one of the best moments and this restaurant certainly deserves to be the choice to enjoy French cuisine in Jakarta. In addition, along with Monsieur Berthonnet, I certainly get quite useful insights into the culture of France. 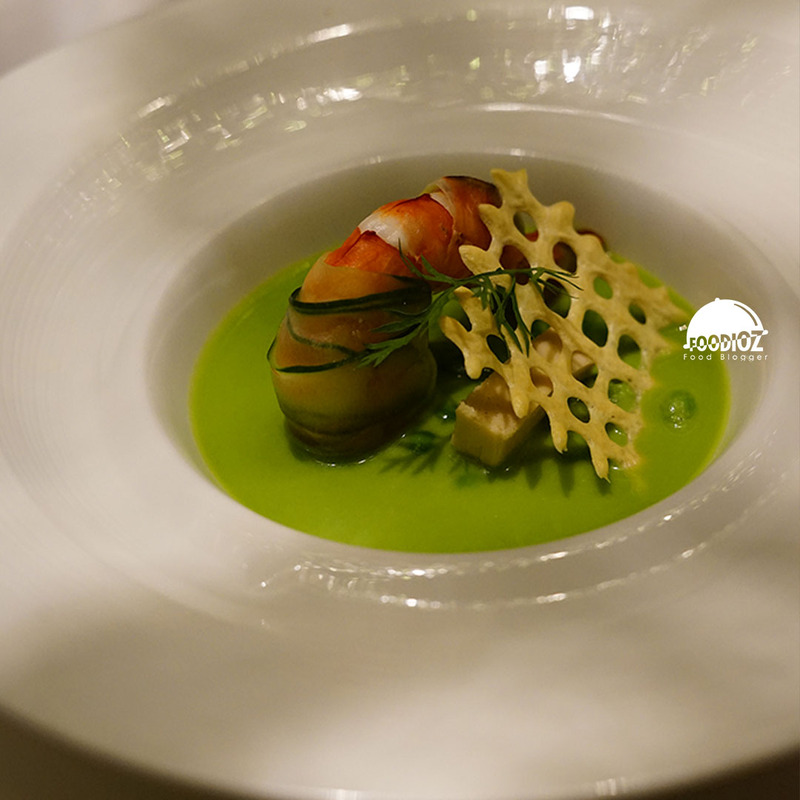 Do not forget thanks to Chef Gilles Marx who serves the food perfectly from both presentation and taste quality.